When you visit any website, you would have definitely come across a ‘Contact Form’ in their ‘Contact Us’ section. 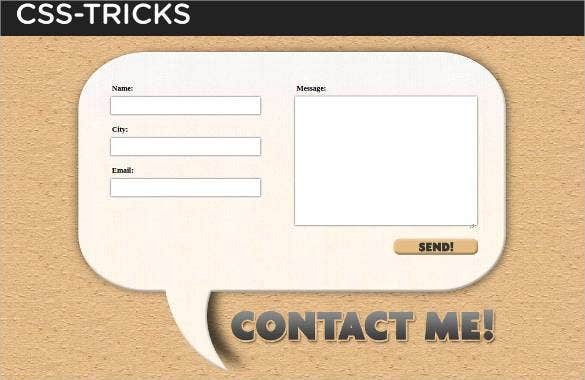 Simply said, a contact form is basically a page on a Web site that allows users to communicate with the site owner. 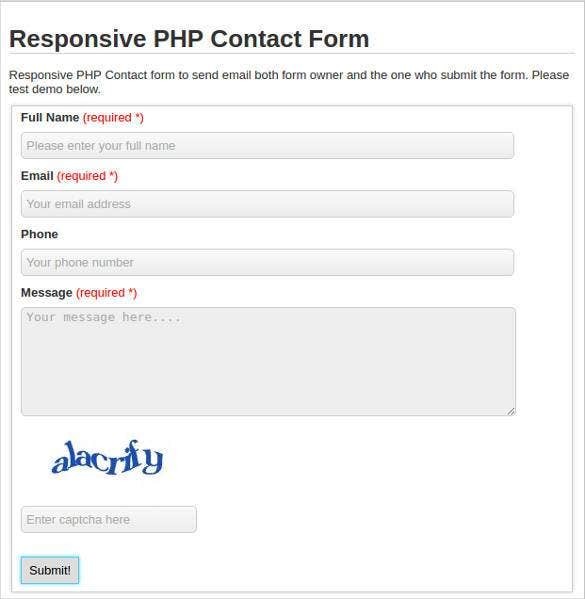 A contact form is designed as a PHP Template. There are many different kinds of styles and formats which are available online. Visitors can easily type in their queries and questions and reach out to the site owner or admin PHP Templates come with. 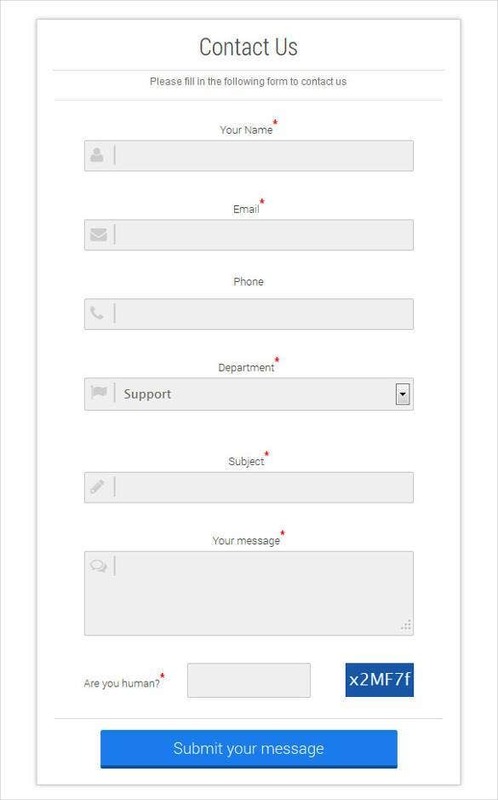 These PHP templates allow for all in one solution of contact, feedback, and newsletter from both server client side validations. This makes the contact form very efficient. 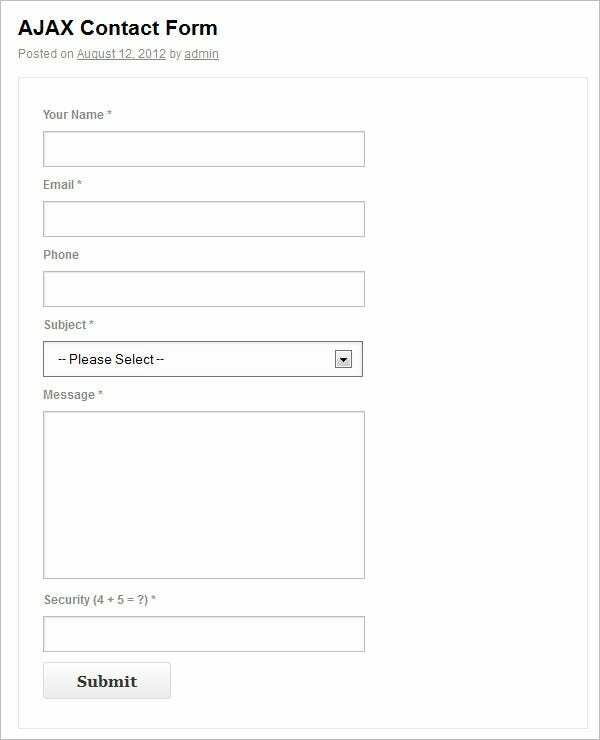 Feedback screenshot contact form is one of the latest and most comprehensive of contact forms as the user can take a screenshot of the particular field on which the feedback is provided by the user and sends it the client. 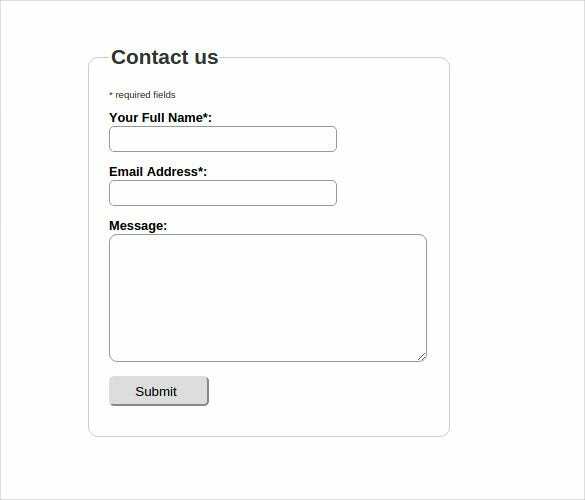 A simple PHP contact form can be created using the HTML scripts. They are very simple and easy for the visitors to fill. 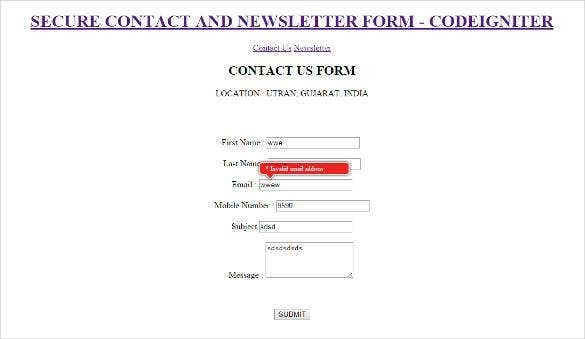 The contact form has upright details about the visitor like name, email, website and some text. 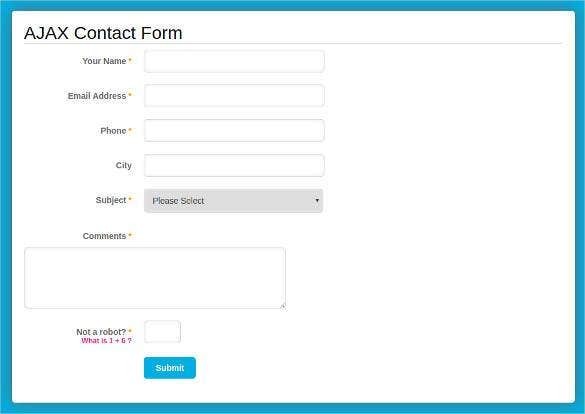 Bootstrap is a front-end framework, so we require PHP script to make a complete bootstrap contact form. It has many built-in features. The submit forms, send, save and other options are available. HTML5 is the fifth and advanced version of the HTML markup language. 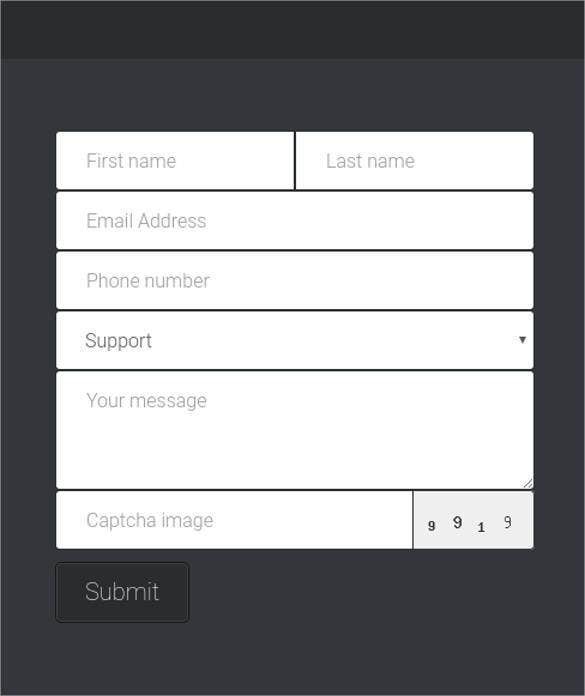 This can be used to create a contact forms with much detailing and fields. The details in the contact form are simple and easy to understand. 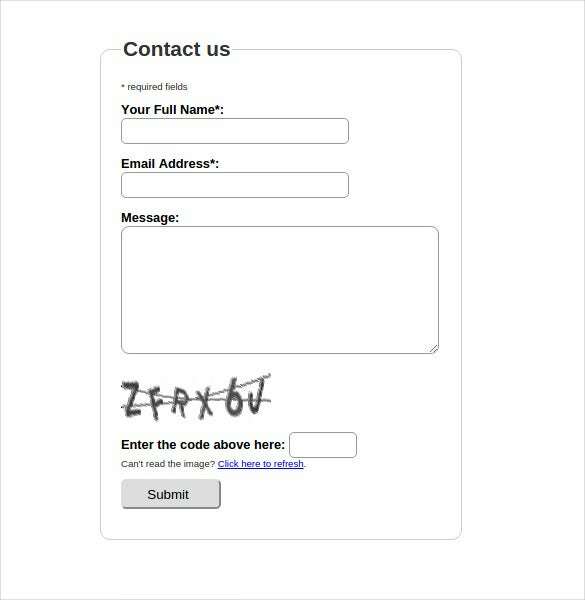 The PHP contact forms are very easy to create. 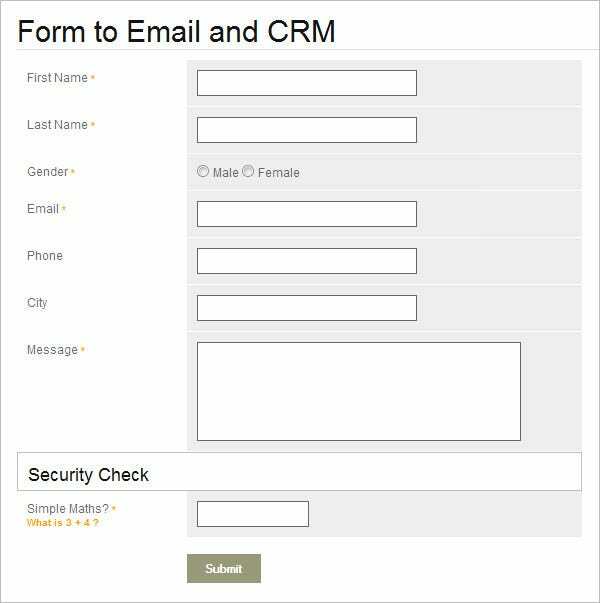 It contains the essential fields necessary for the contact form. 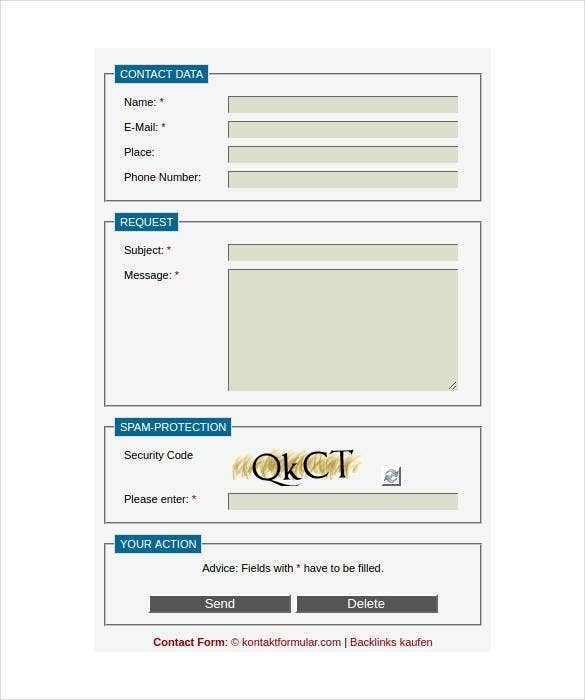 Contact forms are the basic elements on the internet. 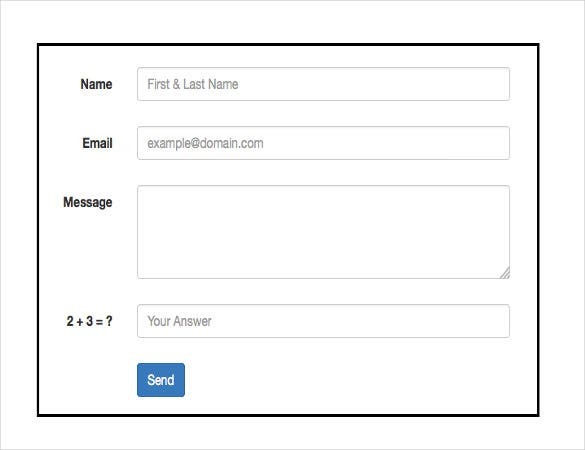 The templates for the easy PHP contact forms are available easily. 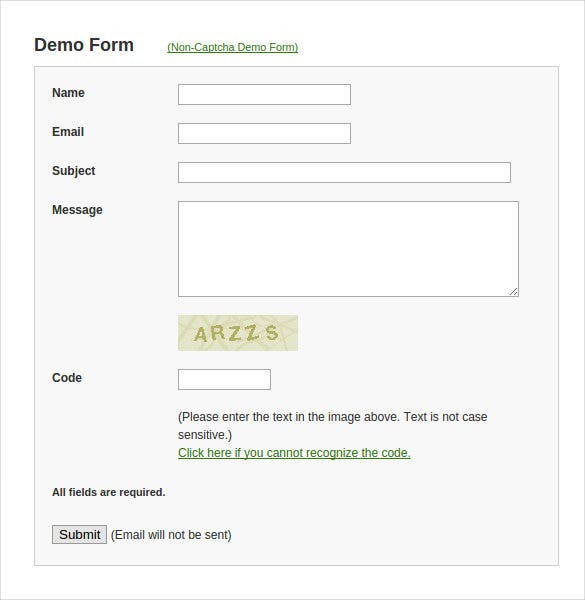 Contact forms are the basic elements for collecting the details of the user or visitor. Validation is necessary to provide security and authentication of the details and also to protect it from the spammers. The details from the working people mostly require the validation. A contact form with minimum details and codings which is mostly used for the collecting the least details like Name and email id or contact no. 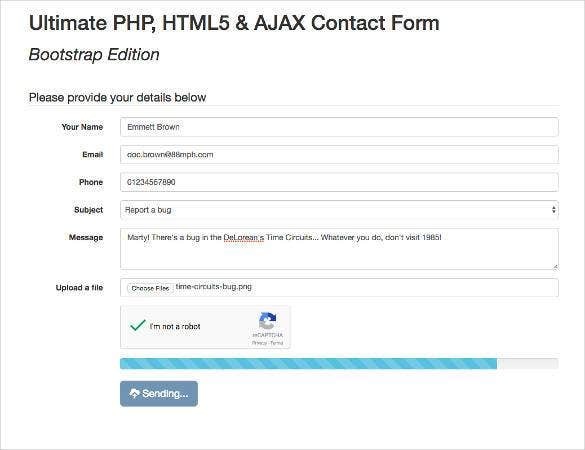 There are many free download templates for minimal PHP contact form. The contact us form with the captcha are required in the field of data entry and job portals. They contain the following details like name, email address and message. Also to validate it a captcha code or image is generated. 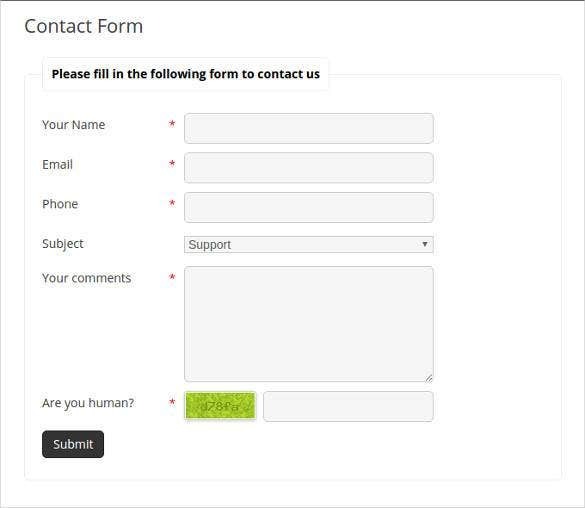 How to Create Contact Form in Dreamweaver? 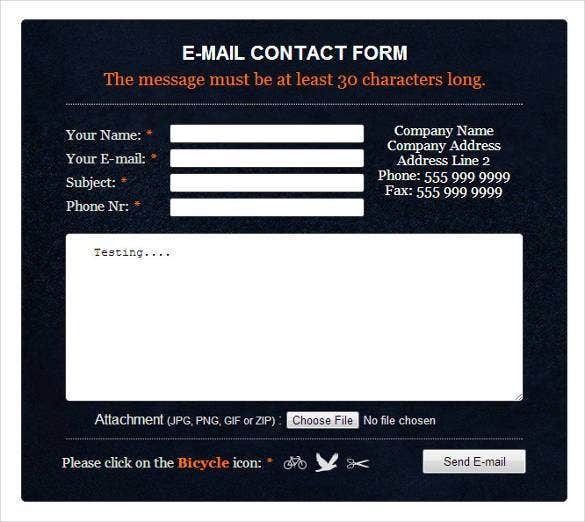 Dreamweaver is a mailto contact form creating tool. It is very simple and easy to use. 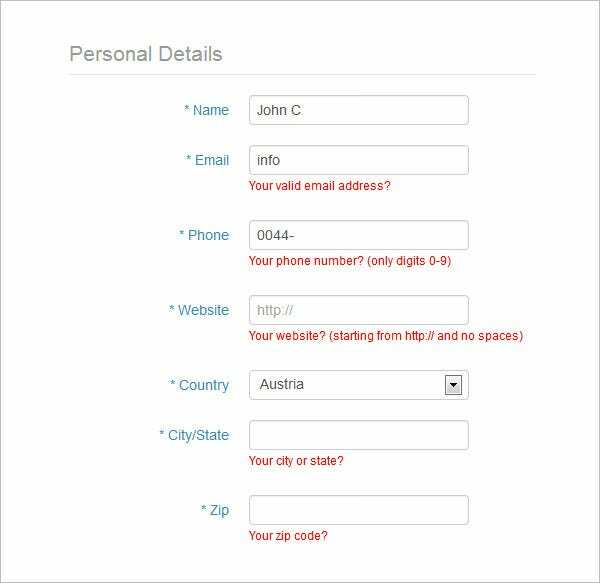 The website provides simple tutorial for how to create the contact form. The first step is to collect the email address, then adding email form field and address field and finally sending option. It is simple as that. 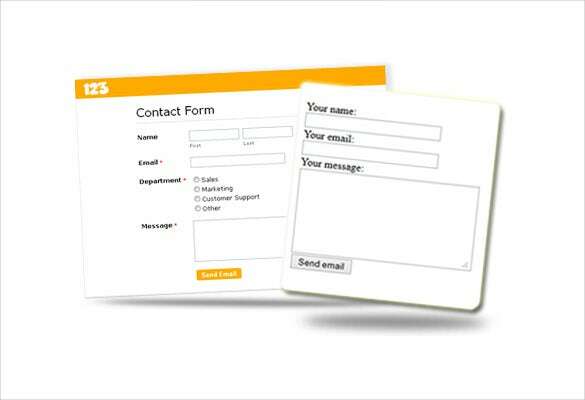 Contact forms are very useful to get the details of the customers. It is also very safe and will not let the details leak out to the spammers. Contact forms can be built using various scripting languages. PHP is one of the most popular scripting languages used for the creating Contact forms. 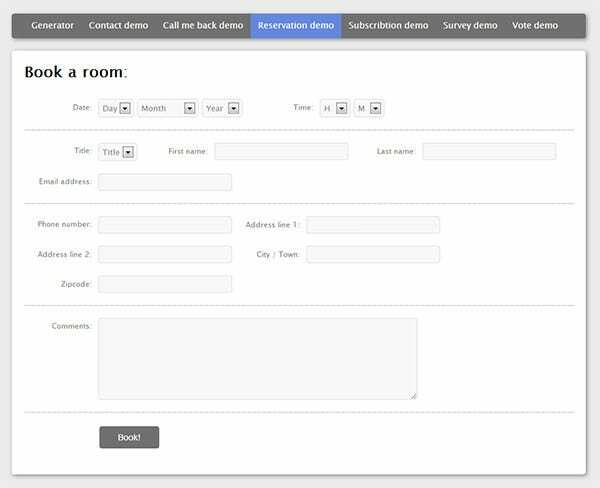 We can create contact enquiry forms also. So the first step is to create a PHP file. The second step is to write the PHP script. You can add more types of data, fields, and boxes within the form. For more security, you can add CAPTCHA verification and Passwords. 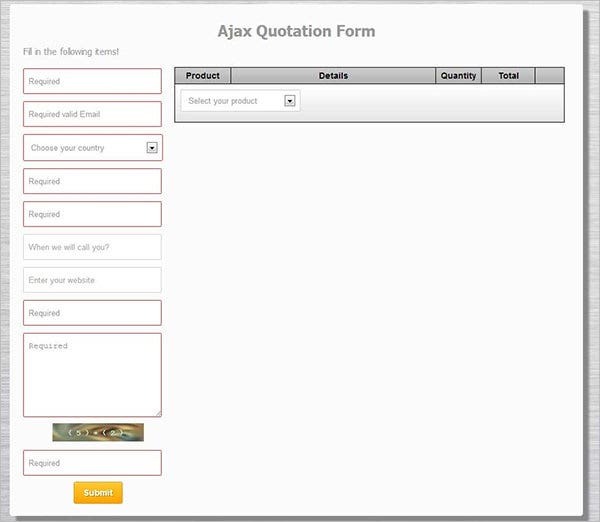 The Ajax quotation forms are the form templates which are ready to use. It can be used in PHP. 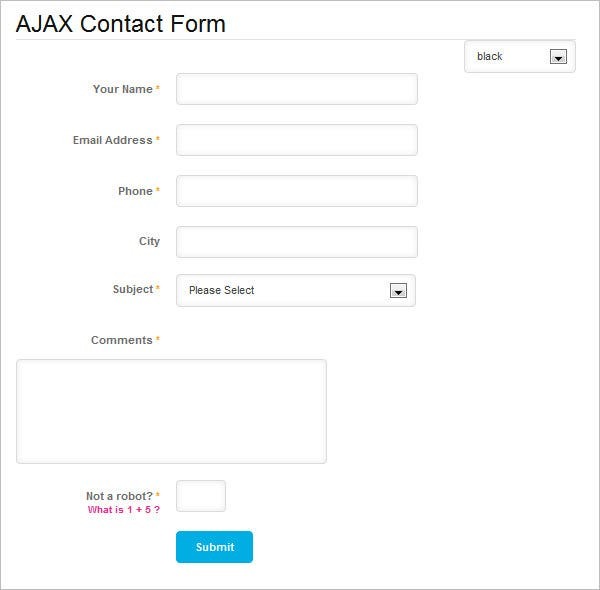 The Ajax forms are usually well documented. Some of the quotation forms are available for free whereas some require license purchase. 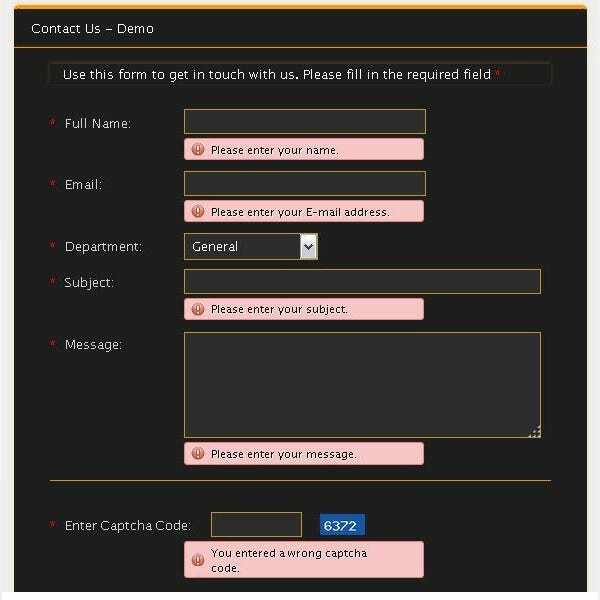 Modal PHP contact forms are very attractive forms. They contain the basic details but the design and format is very different. 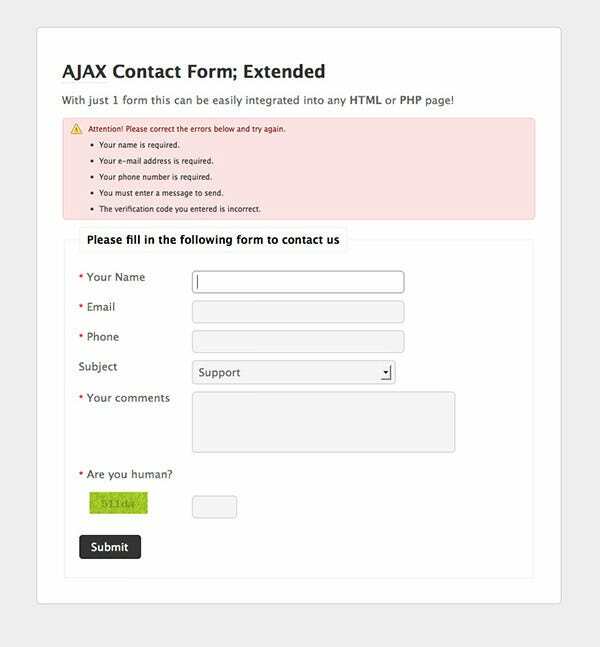 There are many templates available for the modal PHP contact forms. There are many contact from scripts available. The validation helps in storing the details of the customer safely. Generating a simple validation code is very easy. Here is the best example for it. 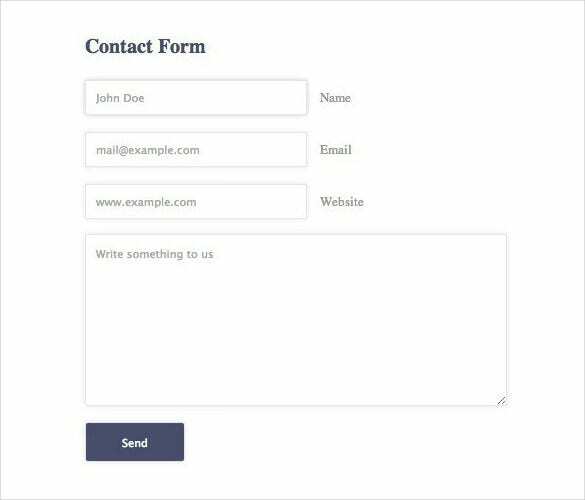 The best part about the cross platform contact form is its simplicity and it is ready to use script that supports all the forms like PHP, joomla, etc, it is very adaptable. A contact page with location of the company or organization is a very good approach. With the help of Ajax it is possible to link the location from the Google maps. 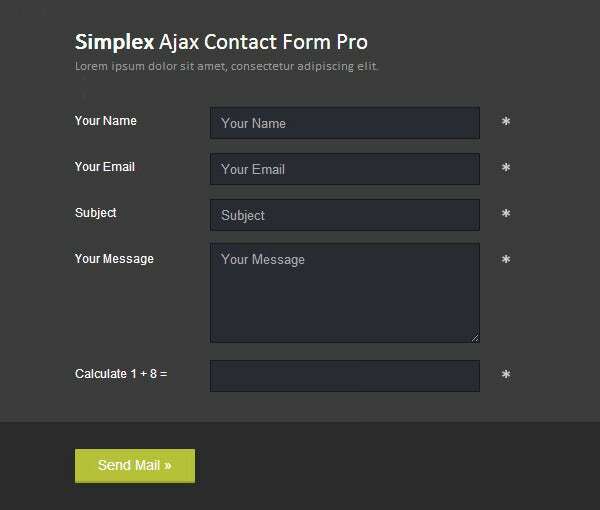 PHP AJAX contact form is very useful and has much functionality. The admin CSV templates and scripts are available online for free and license purchase. It is has many CSV exporters and filters. You may also view Best Ajax PHP Templates. 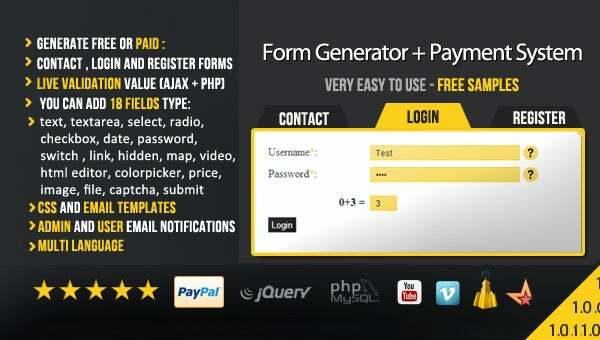 PHP form generator is the one place where you can create your customized contact form with much ease and simplicity. To collect the details from the clients it is very useful. 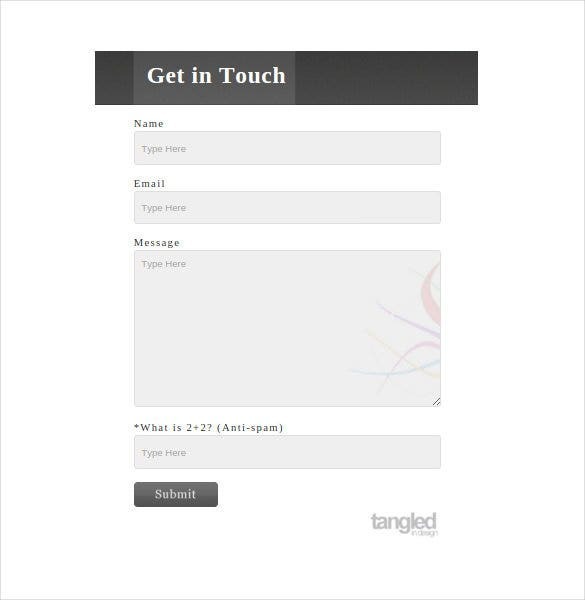 A contact form plays an important role when it comes to business. 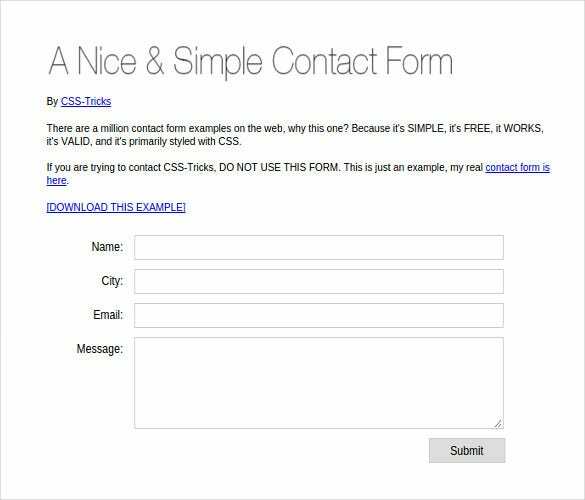 If you’re a business-runner and most of your customers and business revenue comes from the online space, it is vital that you pick an apt contact form template, which helps you know your customers better with the help of the feedback they met out. Although contact forms have been around for a good twenty years with the recent advantages and developments in the interface and security provided to users, the clients can be sure of receiving proper and comprehensive feedback from the users. You may also like PHP Website Templates.